Owned and operated by Justin Bunting, Never Summer Landscape was established in 2004—based on the principle that personalized service, excellent work ethic, and fair pricing come standard with success. With over fifteen years of landscaping and machinery experience, and a diverse set of skills and services, Justin Bunting and his staff have achieved a superior reputation in Crested Butte for producing quality work that they stand behind, and that you, the client, can be proud of. 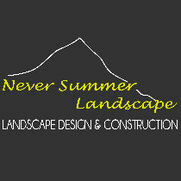 Never Summer Landscape is a full-service landscape company specializing in trees, water features, and stonework. 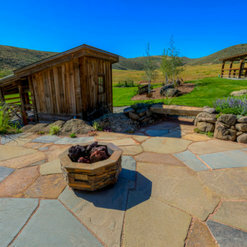 Year after year, our work has been proven to endure the elements of high-altitude environments while maintaining beauty and distinction—making us one of most highly-regarded landscape contractors in the Colorado Rockies.